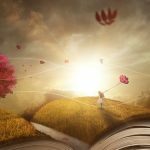 The following series of articles is about the characteristics of a motivating study environment that is based on eLearning. But it will also show how the student’s own driving forces affect the learning in such an environment. Below some of the results will be presented that will be analysed in the following articles. 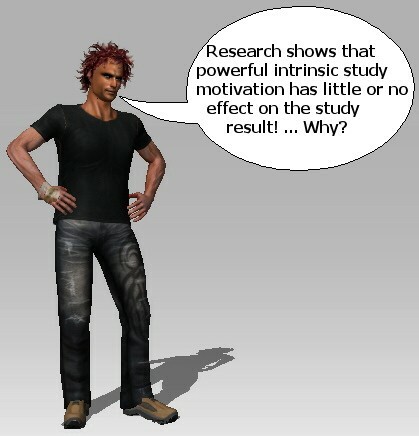 Research shows that powerful intrinsic study motivation has little or no effect on the study result! However, there are important differences in the learning between students with high intrinsic motivation and those do not have it. 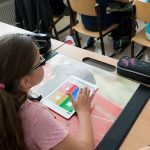 This means the existence of support, communication with other students, the design of the eLearning-module and the content’s relevance for job-tasks. The result shows that all these forms of external motivation have significant impact. 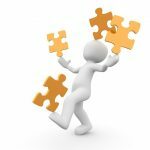 In the following articles the best structure, content and performance is analysed. 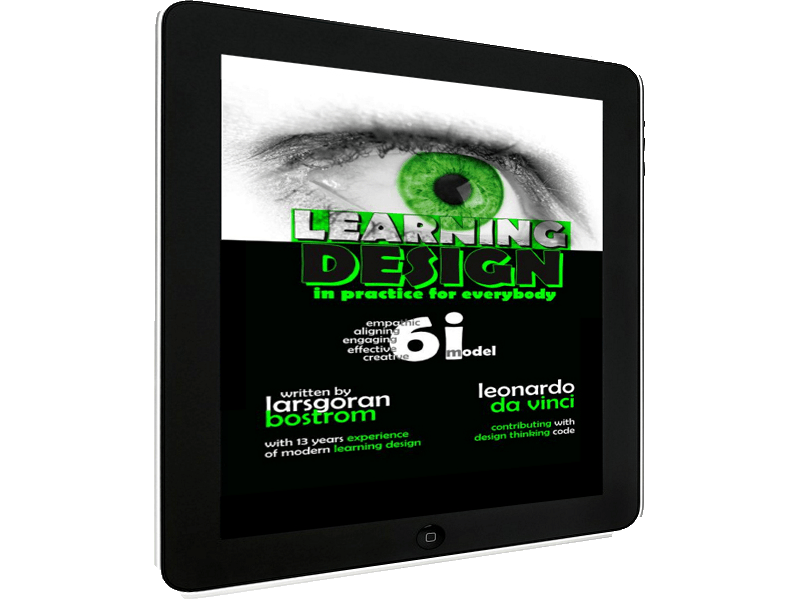 Research shows that traditionalists (born before 1947), baby boomers (born between 1947 and 1964), generation X (born between 1965 and 1980) and generation Y/NMLs (born after 1980) all generations prefer informal learning instead of formal. But the results also show that the older to a larger extent prefer formal learning. The following analysing articles that are based on recent research and eLearnoíngworld’s own research will give an interesting picture of how study motivation and eLearning correlate. Tagged adult education, external study motivation, informal learning, motivation.